Pouring a glass of Scone tap water. 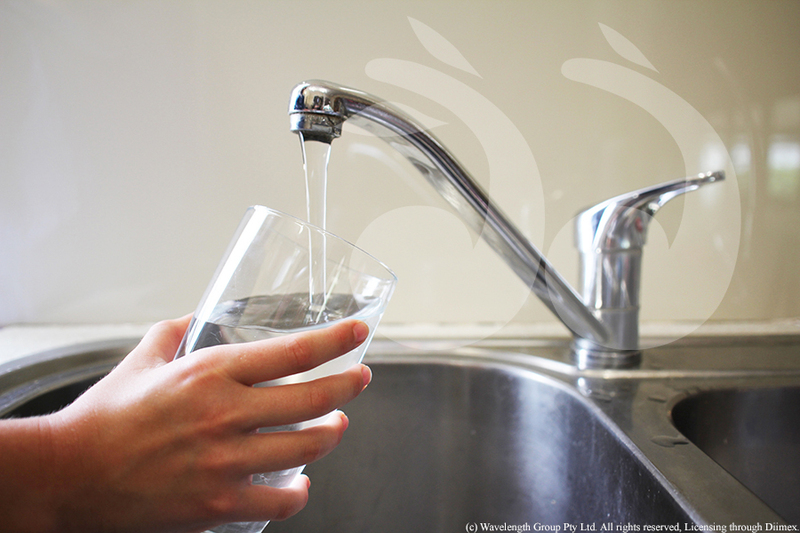 CURRENTLY the Upper Hunter Shire Council does not add fluoride to local water supplies. While the Council passed a motion to add fluoride to the town water supplies of Scone, Aberdeen, Merriwa, Cassilis and Murrurundi in July 2014, it will not occur until new infrastructure is built. In 2014, the Council called for community submissions on the issue of adding fluoride to the water and only eleven submissions were received; five submissions supported the fluoride treatment and six submissions were against. The Council intend to add fluoridation to the Scone water supply when new plant is constructed during this financial year. Council has advised Aberdeen, will receive fluoridated water via a back feed from the Scone water supply and Murrurundi when the pipeline from Scone is completed. Initial investigations by Council and NSW Health have found Merriwa may already have sufficient levels of naturally occurring fluoride in the towns bore water and there may be no need for fluoride to be added. Cassilis is likely to be the last township to receive fluoridated water, with further testing required.